This system is a highly efficient, self-contained, underground wastewater treatment system. Because septic systems treat and dispose of household wastewater onsite, they are often more economical than centralized sewer systems in rural areas where lot sizes are larger and houses are spaced widely apart. 1. 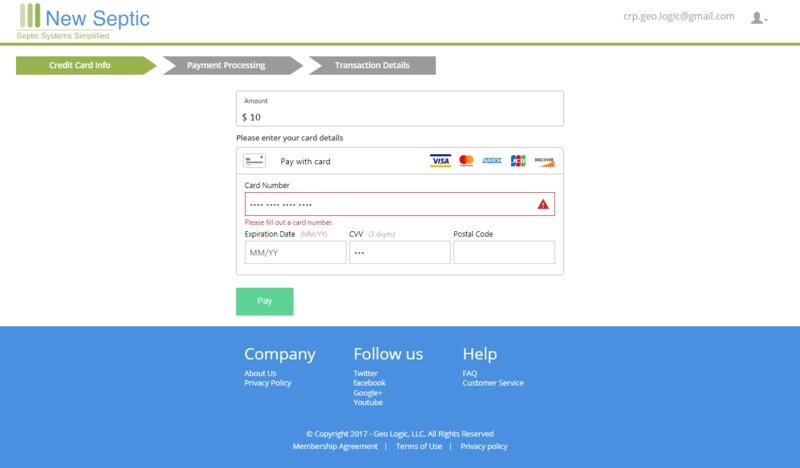 User can add, edit property where he needs the septic tank to be installed. 2. Evaluator evaluates the soil and finds multiple locations according to soil where the septic tank can be installed. 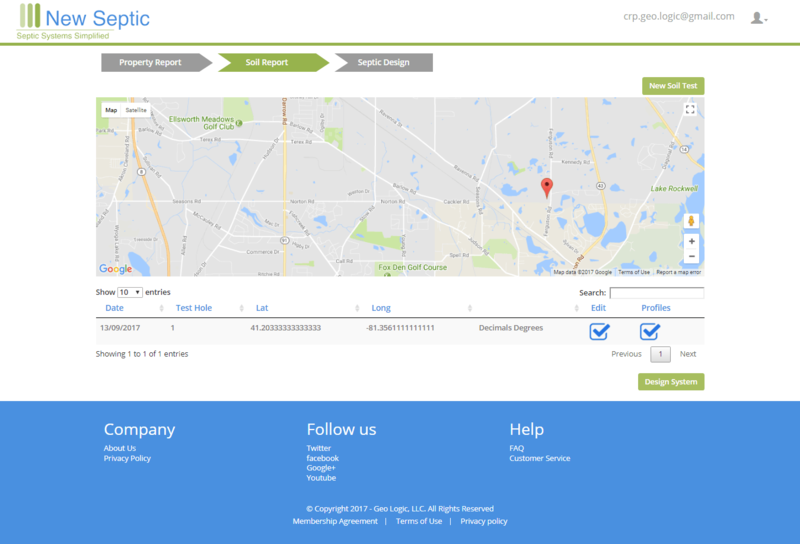 After finding multiple locations, evaluators finds the best location to install system. 3. 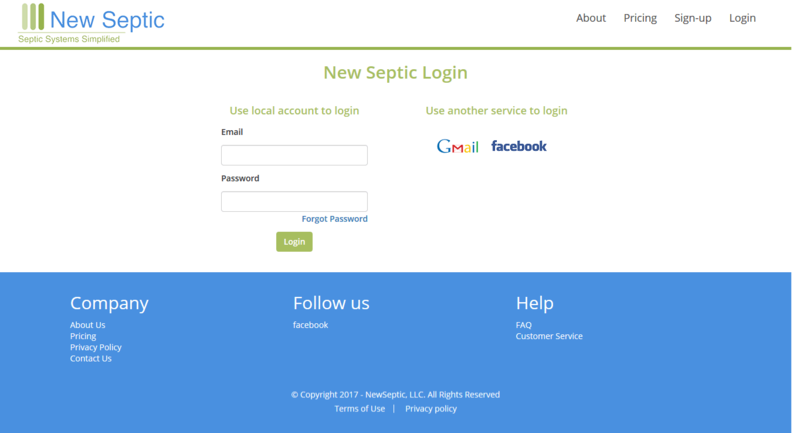 User can pay online for the septic system installation. 4. A septic system design is made that is given to installer when he installs the septic system.